We have a very exciting new App update which launched yesterday, drumroll please! 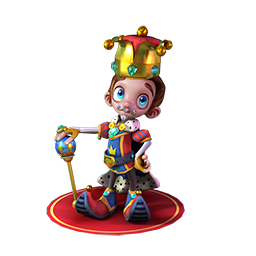 Royally introducing our newest First Class passengers- rule the airport in our new King and Queen costumes, available in our BRAND NEW store. The other store was getting a little full, so we have opened a whole new TERMINAL STORE- this is not yet on the map, but you can find it by walking all the way through the warehouse, where you’ll find the Terminal store doors at the end. And enter sesame! If being a royal isn’t your cup of tea, don’t worry; we’ve got just the thing to bring you back down to earth. 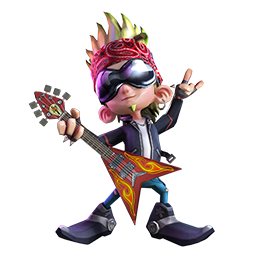 Introducing our third costume in this exciting update- the rockstar! This is by far the coolest costume we’ve released, and we just can’t wait to collect the whole costume, which unlocks a superstar action of it’s very own- play the guitar and entertain the rest of the Airside Andy airport! And if three new costumes weren’t enough, you can now play Airside Andy in new languages- Say Olá to our new Portuguese speaking players! 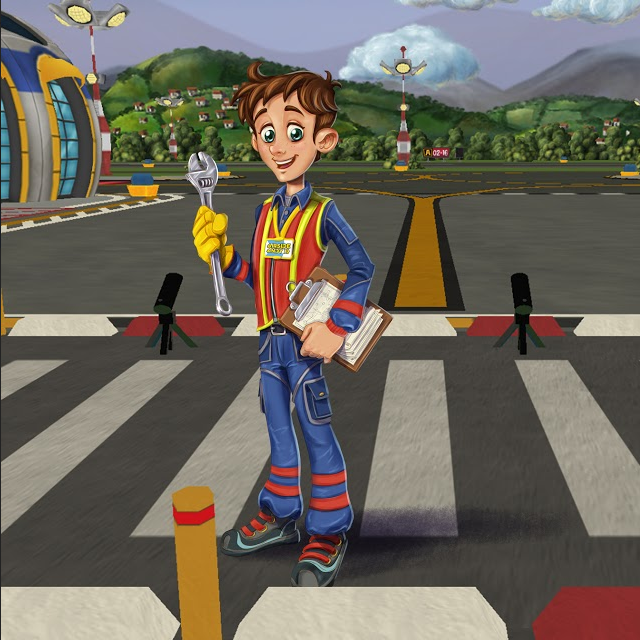 Airside Andy is now available in English, Portuguese and Spanish. Simply click the phone icon on your menu bar, select the menu tab, and choose which language you would like to play in. Same game, just different voiceovers and communications. Exposing a child to a foreign language at an early age (as early as 3 years old) will result in much easier and better fluency than if they learn later in life. Children’s brains are developmentally ready to accept and learn a foreign language, and fluency comes fairly easily, rapidly, and without accent. Between ages 8 and 12, your child will lose the ability to hear and reproduce new sounds as they did when they were younger, making foreign language acquisition not impossible, but more difficult. Along the same lines of the cognitive benefits mentioned above, learning a foreign language can also provide academic benefits. Bilingual children have been shown to have better critical thinking skills, problem solving skills, and greater mental flexibility. All these things result in better academic performance. Bilingual students have been shown to have higher math skills and standardized test scores (including SAT). And, contrary to popular belief, not only does learning a foreign language not inhibit the child’s English language proficiency, it enhances and improves it! Every conscientious parents wants their children to be well-rounded, to have a love for learning and an appreciation for other cultures, and to grow up to be a successful, contributing member of society. Learning a foreign language opens doors that would not otherwise be opened. Bilingual (or trilingual) individuals have access to resources, people, places, and things that the rest of us do not. Not only can a foreign language provide a competitive edge in the workforce, but it creates a deeper understanding of and appreciation for humanity and culture, which enriches one’s life and personal experiences in the world. Why not try playing the game in another language, and seeing how quickly you pick up the words and phrases? Andy is the controller and the team leader at the airport. Andy’s main goal is to run the most well-organised and smooth-running airport in the world. Energetic, enthusiastic and optimistic – Andy loves his job! He also loves plans and charts and lists. If only everything always went according to his plan! Despite his position of responsibility, Andy is not an authoritarian figure, more an enthusiast! He is prone to allow his sense of play to run away with him. Andy’s best quality – his enthusiasm for the running of the airport and trying out new things to improve it – can sometimes get him into a tangle or a tight spot! From his workshop base, Andy enjoys tinkering with the vehicles and introducing them to new gadgets – with assistance from his friend and colleague Tilly…. 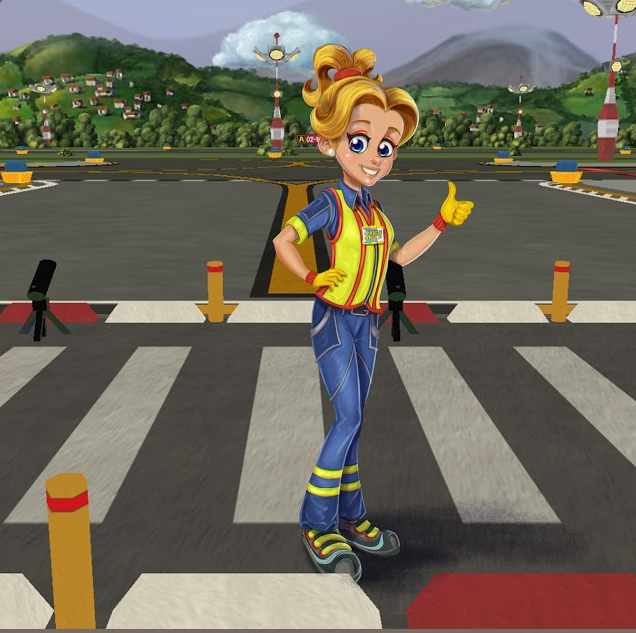 Tilly runs the Warehouse and is great at helping Andy find whatever he needs – and, if she can’t find it, she’ll invent it! 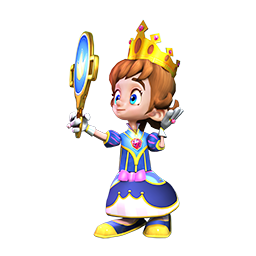 She is Andy’s super resourceful friend and is a smart problem solver – she is clever and creative and always finds solutions to problems. Tilly is both grounded in fundamental mechanics and engineering and hi-tech savvy. Andy and Tilly are real friends to kids. Inspired by their adventures in the virtual world, your child then lives out their own airside stories through imaginative play. As a result they begin to understand important lessons about problem solving, working together and expressing their emotions.